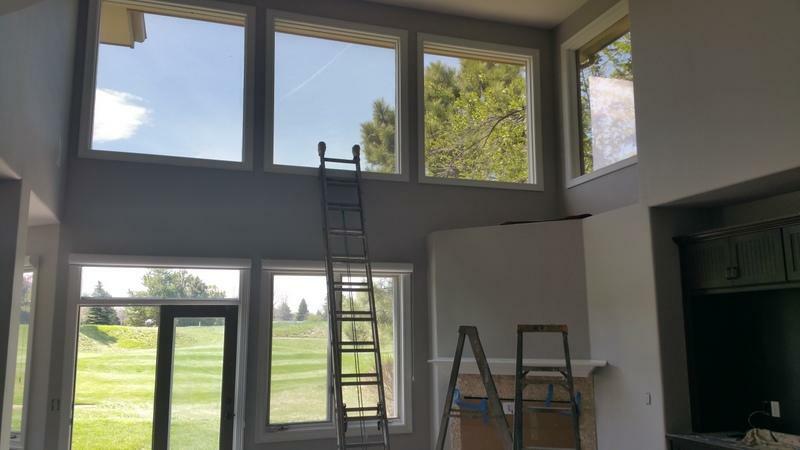 Assessment: The assessment on this interior was based on the vision of the new homeowners who were moving into this beautiful Glenmoor Country Club home. Their vision? 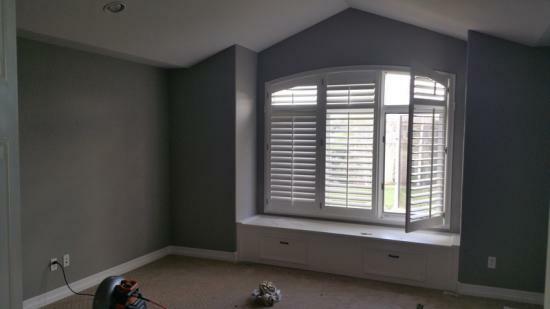 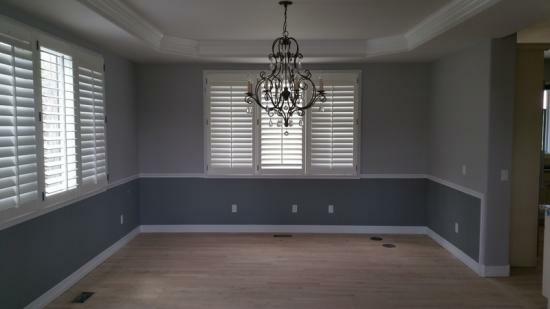 To transform the temperature of the home to offer a cool and relaxing tone of grays and blues. 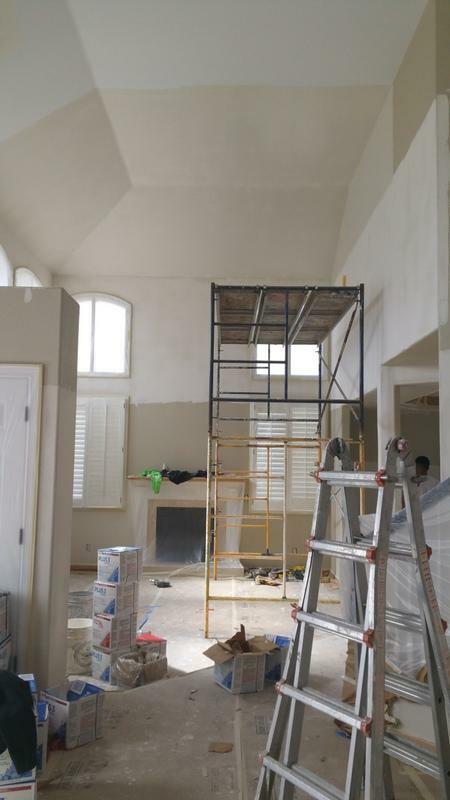 They were looking for a custom interior versus a standard one and desired that a custom hand-trowel texture be first applied to the entirety of the home. 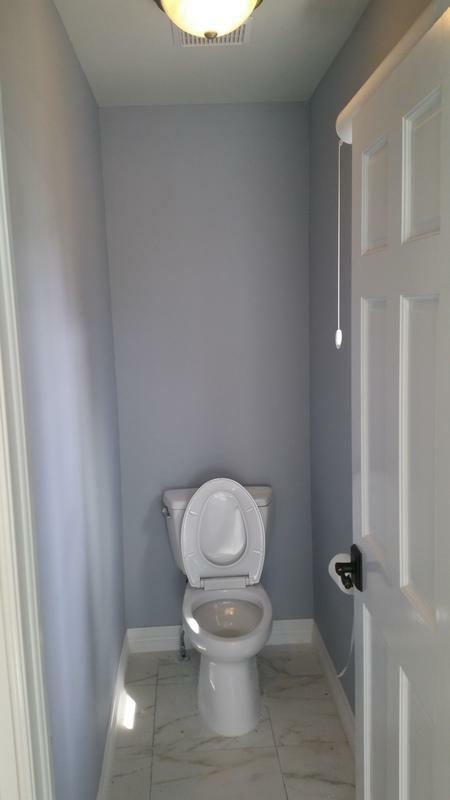 The project was to take a traditional knockdown texture to a custom hand-trowel texture and paint with a new modern color scheme. 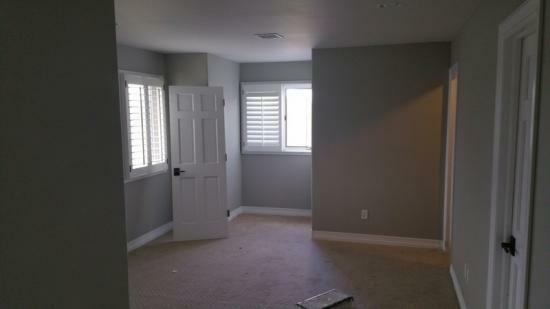 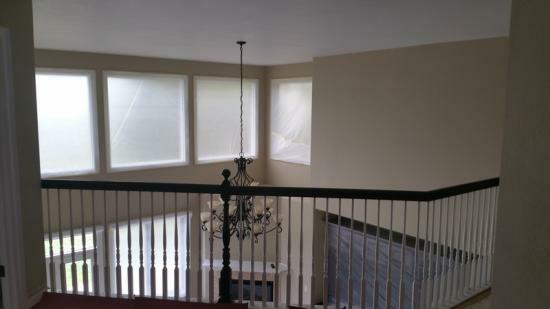 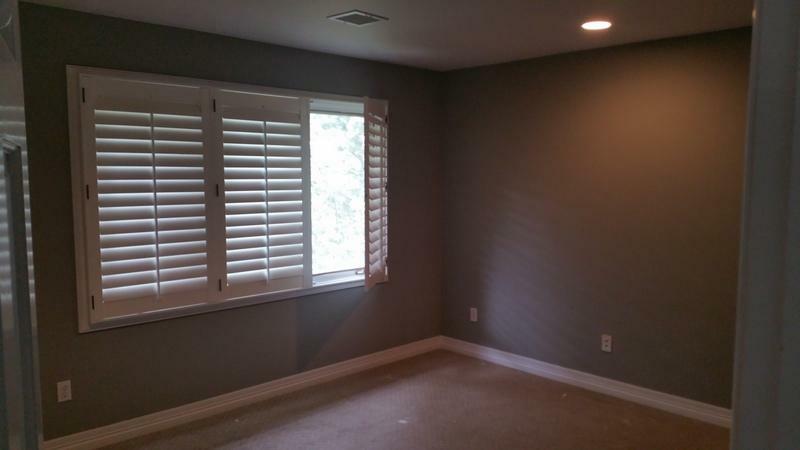 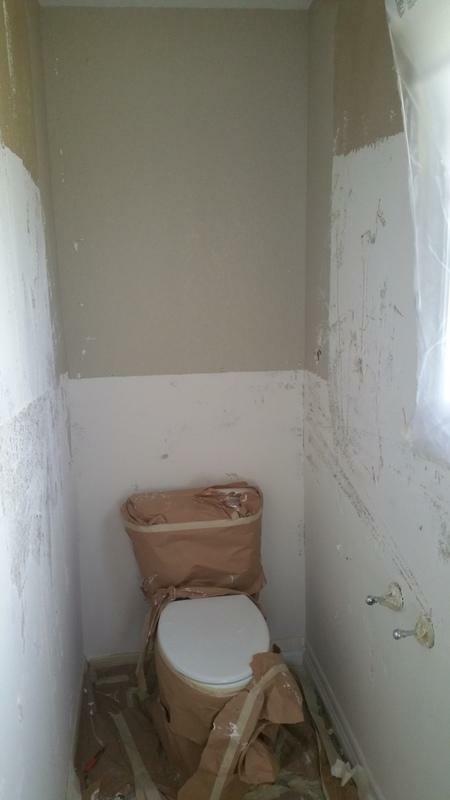 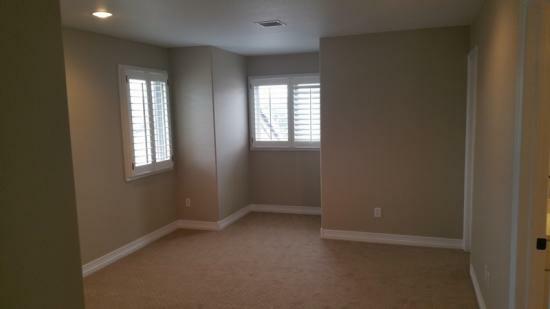 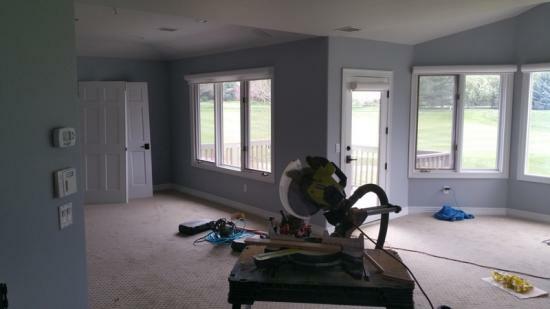 Advice: With the home vacant, it was easy for LIME to mask all the floors, trim, and appliances. 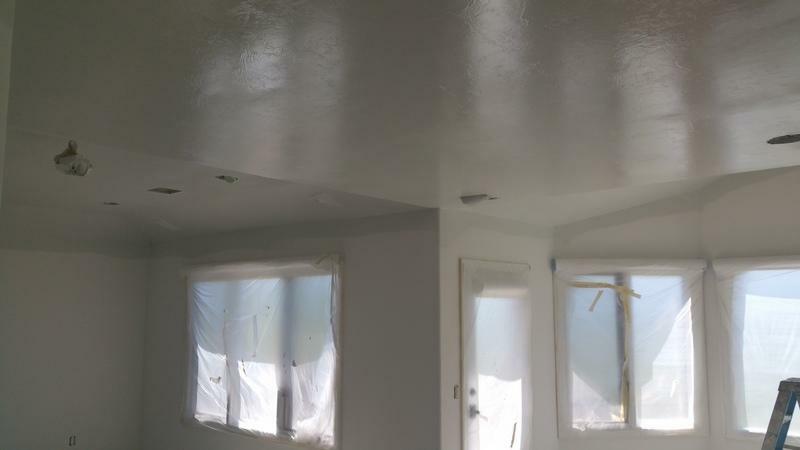 The current texture and paint finish made it necessary to first apply a smooth skim coat of drywall on all walls and ceilings. 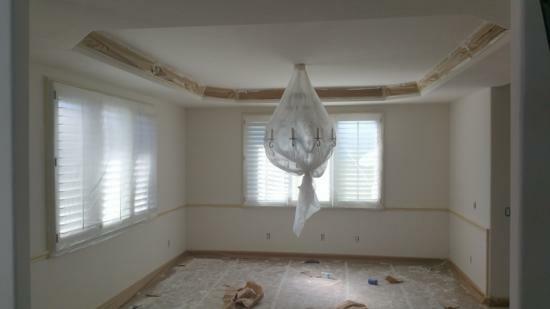 Once it dried, LIME sanded the drywall down to create a smooth surface for the custom texture to be applied to. LIME’s craftsmen applied a sample of the custom texture and received approval from the homeowner to be applied to the rest of the home.  Then LIME applied an all-purpose primer to the bare drywall that was now ready for paint. LIME diligently sprayed Duration home interior paint in five different colors across six areas of the home. 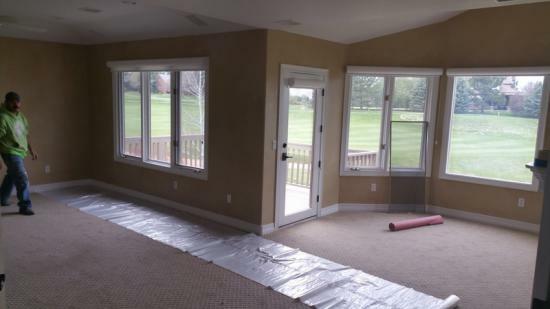 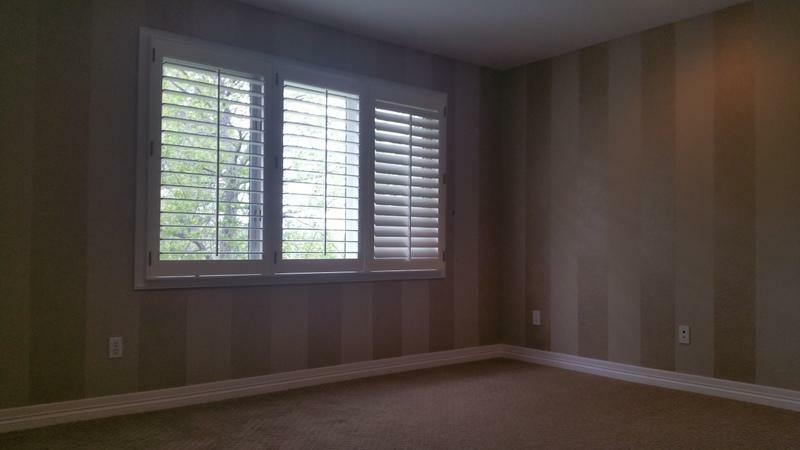 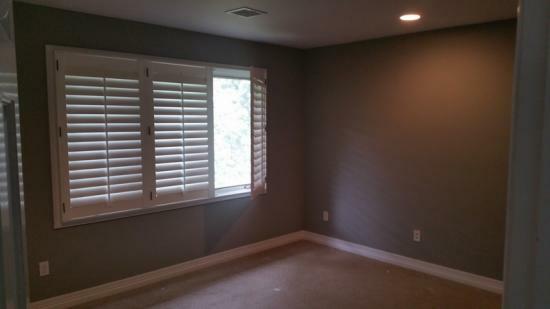 Per the request of the homeowner, the paint finish was flat to offer a custom and luxurious finish.  The flat finish paint became scuffed in places from the movers, but LIME expertly feather touched up the spots to leave no marks. 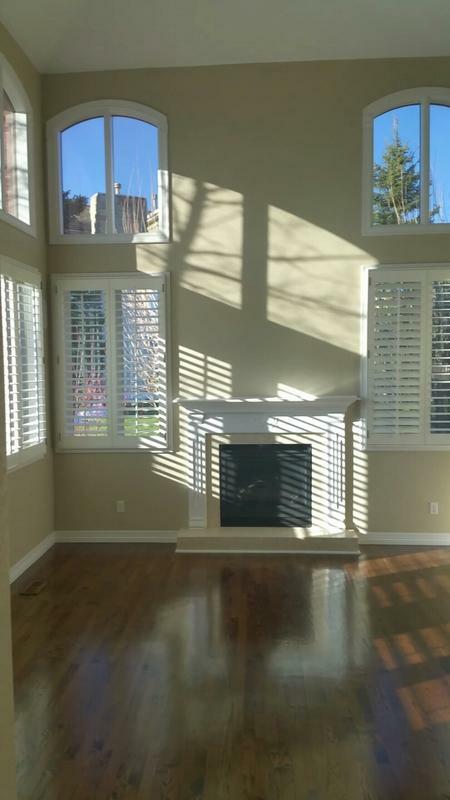 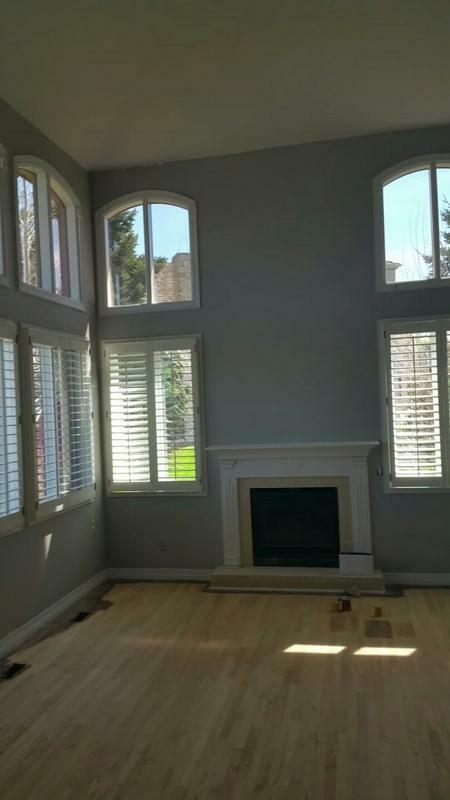 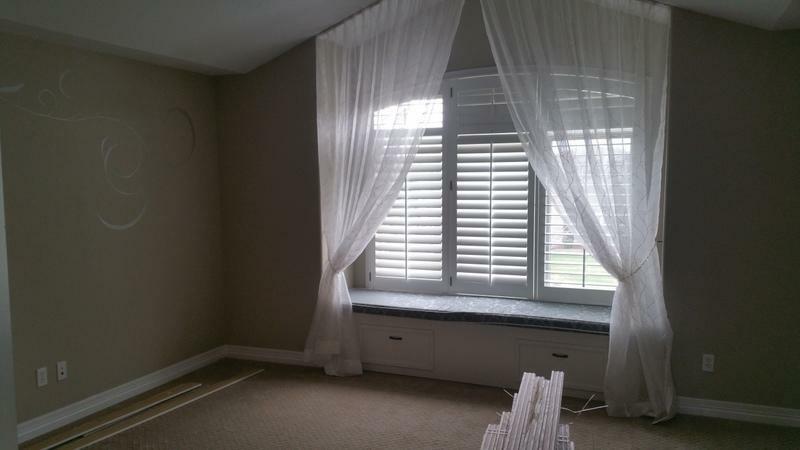 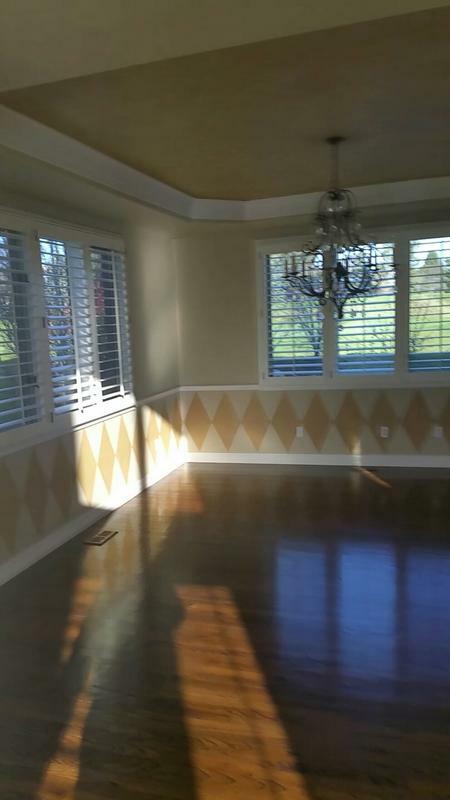 The combination of a custom texture, with a premium paint and meticulous craftsmanship, left this home with a custom result and lasting impression that the homeowners were looking for.